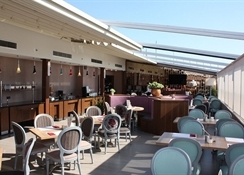 Exciting Istanbul City, Turkey, is home to the Listana Hotel which is located in Sisli, a short stroll from the historic Taksim Square and Nisantasi fashion shopping area, restaurants and bars. 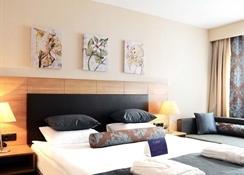 Offering boutique-style accommodation of 54 air-conditioned elegant rooms, the Listana Hotel starts you each day with a rich breakfast buffet and offers lunch and evening dining restaurant options, and bar service. Whether you're in Istanbul City for pleasure or on business, and why not combine the two, the Listana Hotel has all the essential services and facilities to meet your needs. 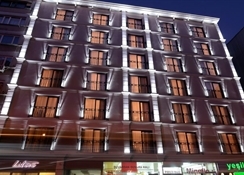 Book into the smart boutique-style value of the Listana Hotel in the Sisli area and appreciate their Turkish hospitality. Getting to the hotel: 16km from Istanbul Ataturk International Airport; and 32km from Sabiha Gokcen International Airport. 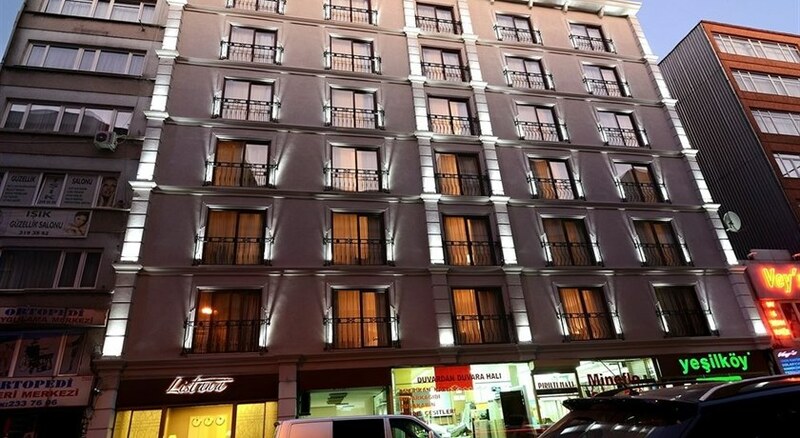 Local tips: The hotel is close to Sisli Metro Station and major road network and convenient for Istanbul Lutfi Kirdar Convention and Exhibition Centre, Halic Congress Centre, Cemal Resit Rey Concert Hall and Ataturk Cultural Centre. 6km from Agia Sofia, Blue Mosque and Grand Bazaar. 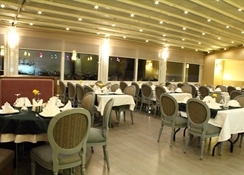 Food, drink and entertainment: Listana Bistro rooftop restaurant serves a rich breakfast buffet and offers Turkish and international cuisine for lunch and evening dining options; the Orchide Lobby Bar serves beverages and cocktails. Additional: 24 hour Front Desk services, housekeeping, currency exchange, room service, Concierge service, free WiFi internet, laundry, dry cleaning & ironing service, business centre, meeting & event space with A/V equipment for 70 people, newspapers available and parking and valet service available. 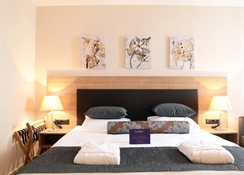 Guest rooms; Standard Single, Double or Twin, combine a simple elegance with functionality, interiors of light tones, decorative room art, patterned fabrics add bold colour, furnishings placed on patterned flooring to maximise your space and modern amenities for convenience; features include individually controlled central heating–cooling, air-conditioning, en suite bathroom with shower and hair dryer, free WiFi internet, flat screen satellite TV, telephone, stocked mini bar (charge), electronic safe box, complimentary tea & coffee making facilities, electronic key card and smoke detector & sprinkler system.